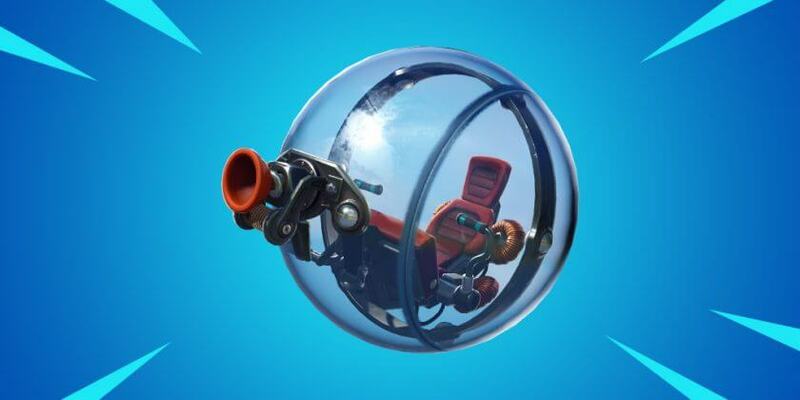 Fortnite has had overpowered mobility items for months - the most recent of which is the Baller. The promised nerf to the Baller is coming, but not as soon as a lot of us would have liked. 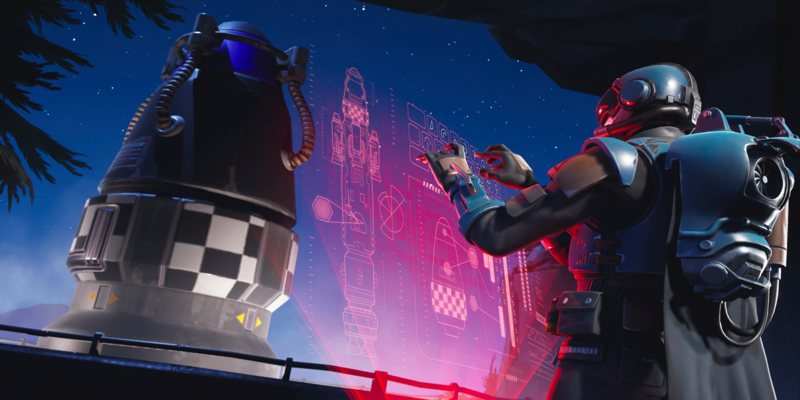 Season 9 brought us the Baller to replace the overpowered Stormwing, but the problem remains the same: it's just too easy to use these mobility items and excel in competitive Fortnite. The argument over which is worse - planes or Ballers - is relatively split. 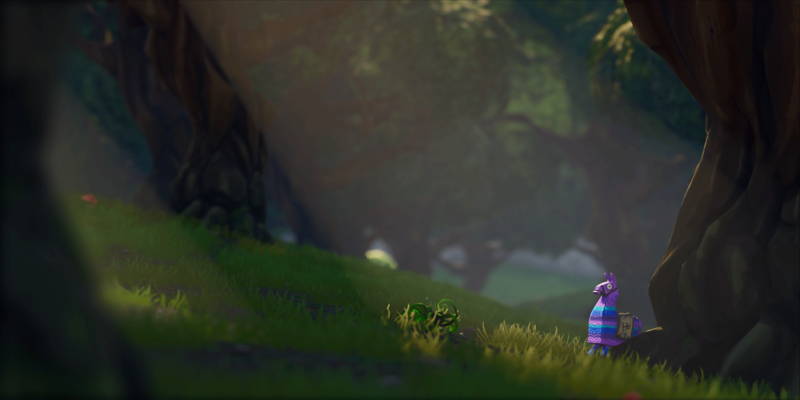 Planes could chew through builds, but Ballers are much easier to use and allow you to survive until the end-game by hiding. Patch 8.20 promised us a Baller nerf coming in the near future, which would allow players to shoot through the glass. This would effectively remove the must-have status of a baller in competitive games. Unfortunately, as you can see from the Reddit post below, we won't be getting the Baller nerf in the next patch. 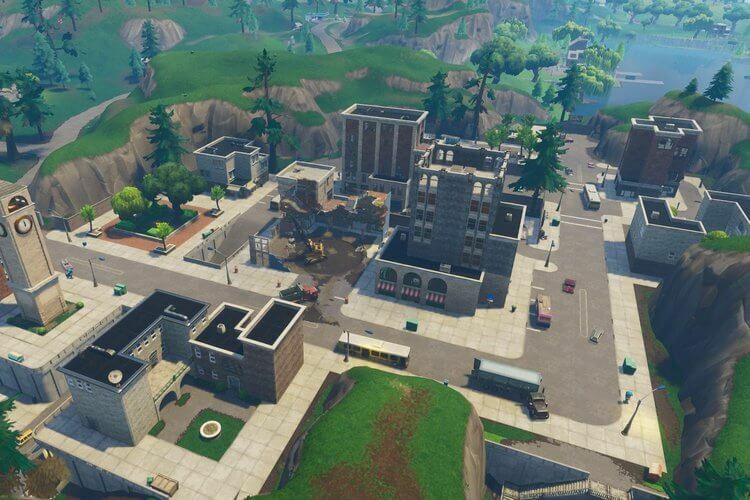 It might not seem like a big deal, but Fortnite needs to adjust the Ballers as soon as possible to weed-out the campers ahead of the World Cup. My strategy throughout the Arena grind has been to grab a Baller, loot some obscure location, and only take fights if I absolutely have to. I'm now in Division 6 and let me tell you: I have no business being there. I'm a decent player but I play on Xbox and nearly everyone at this level is better than I am. There are surely some other players with similar stories and were able to get even higher in the rankings because of the Ballers. Fortnite needs to adjust them as soon as they can. 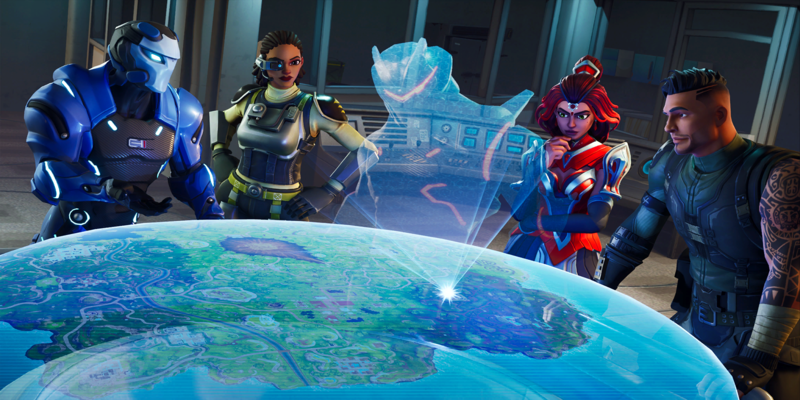 Follow us on Twitter: @FortniteTracker for more Fortnite news, updates, and leaks.